65 per cent of Galileo Group's $165m Palisade Miranda apartments have been sold at the project's sales launch on August 6. 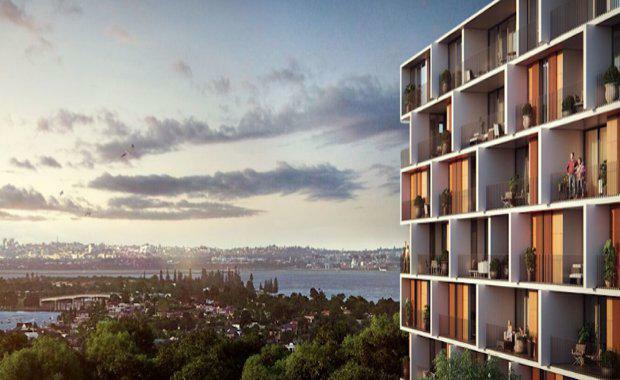 Australian developer Galileo said the VIP launch of the Development Approved project saw appointments commencing from 10am, but with many lining up much earlier for a chance to secure one of the 197 apartments. CBRE Chairman Justin Brown said the response was overwhelming and Palisade has lifted the standard of development in terms of quality and amenity for the Shire. "We experienced strong demand from local investors and occupiers at today's first stage release. "Palisade has lifted the standard of development both in terms of quality and the lifestyle amenities for the shire, the local market has been extremely receptive and cross section of the 1,2 and 3 bedroom apartments have been sold. 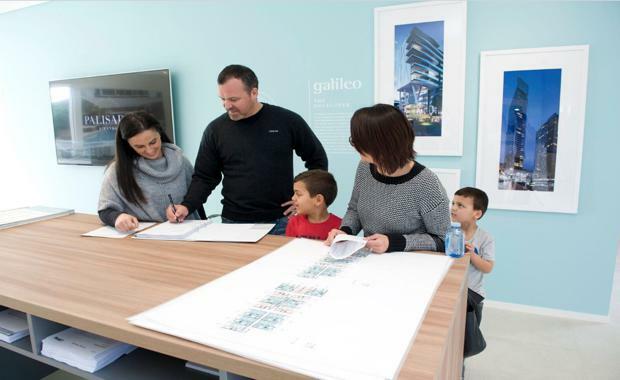 "The purchasers were also impressed and secure because the development has all appropriate planning approvals, Galileo is an award winning developer with a proven track record for delivery and the display showcases a full 2 bedroom apartment so the prospective purchasers can see the quality and size. 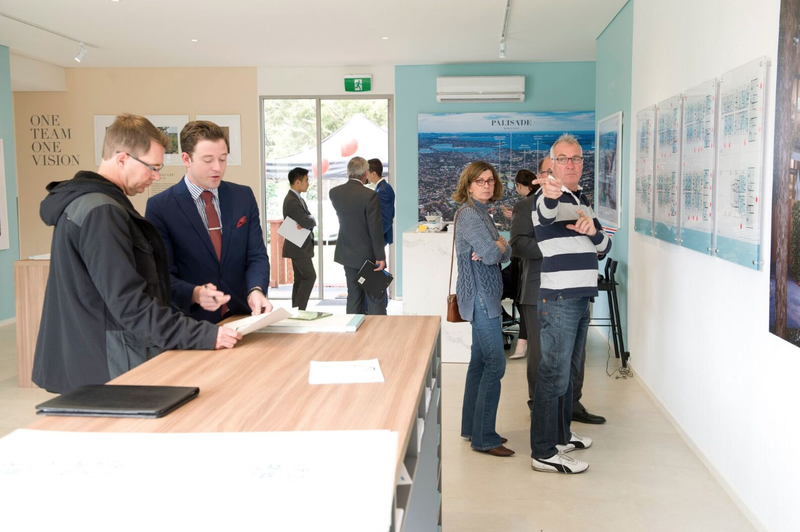 "There is a true depth to the local market for quality apartments as there has been limited development in Miranda for the past decade, with the upgrading of Westfield's and the train people see the future as a very sound investment and growth," said Mr Brown. Galileo Funds’ $165m residential development Palisade, Miranda promises to deliver a new benchmark in resort style living in Sydney’s Shire. Representing the quintessential Sydney experience – fresh air, blue skies, alfresco resortstyle living and a dynamic cosmopolitan vibe – Palisade’s design, layouts and surrounding natural and urban pleasures are seamlessly aligned. With DA approval received, Palisade is a product never-before-seen in Sydney’s Shire. 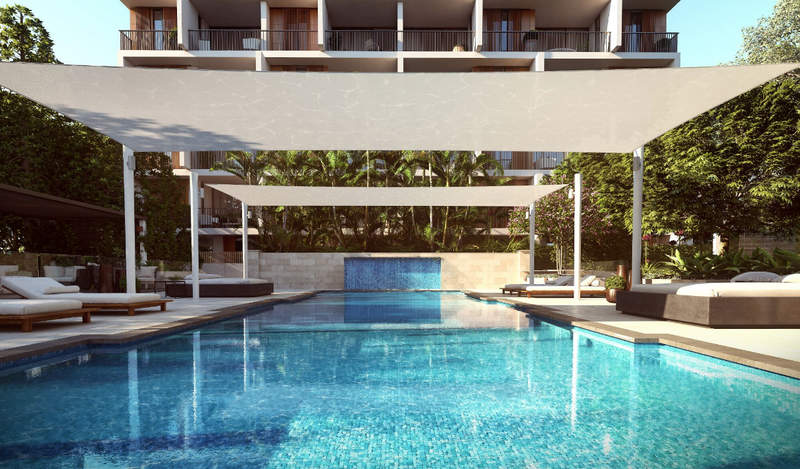 This resort-style development features superb high-level amenities including lush landscaping, a sparkling 20metre pool, relaxing daybeds, private gymnasium and a poolside ‘Clubhouse’ designed exclusively for residents to use as a function space. Palisade will be the first of its kind, bringing superior city living to a region that is yet to experience this type of residential offering. Designed by KANNFINCH and UP Architects, over-sized residences welcome in sun, air and wonderful views across the Shire and Sydney skyline. 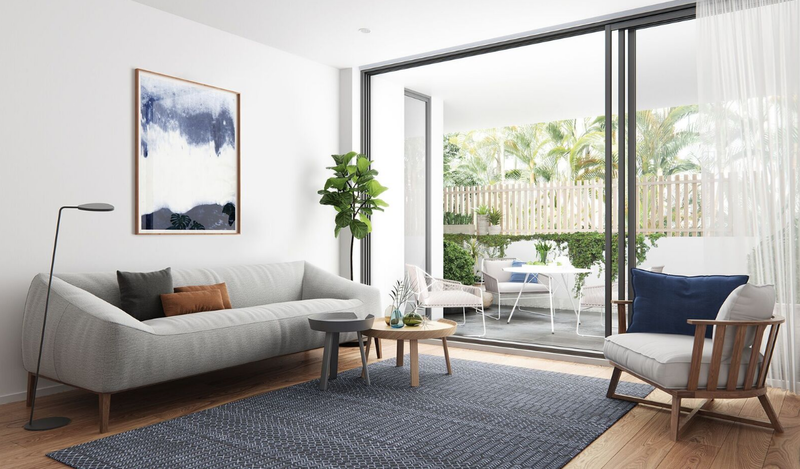 The resort-inspired residences make every day feel like an endless vacation with remarkable spaces allowing you to luxuriate in Sydney’s temperate climate and indoor-outdoor lifestyle, even when at home. Construction is due to begin in early 2017 with completion in early 2019.